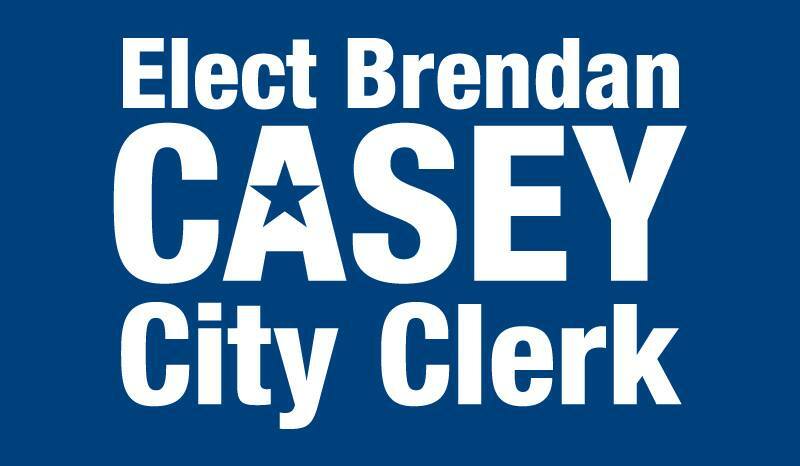 Brendan Casey is running for Milford Clerk. Casey, a life-long Milford resident, is a local elections official and professional data manager. He knows that the people of Milford appreciate personal attention and great customer service. Casey’s family has a long history of public service in Milford and he looks to continue that tradition.